Another pioneering effort from ESPNcricinfo, the Cricket Monthly is the world’s first digital-only cricket magazine. 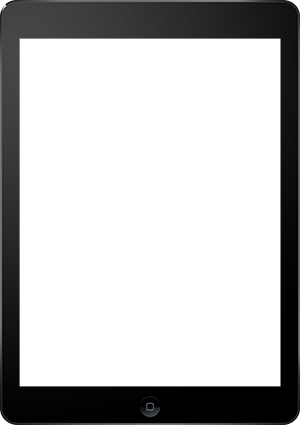 Published monthly, it extends the website’s coverage of the game with long-form journalism that ranges wider and deeper. 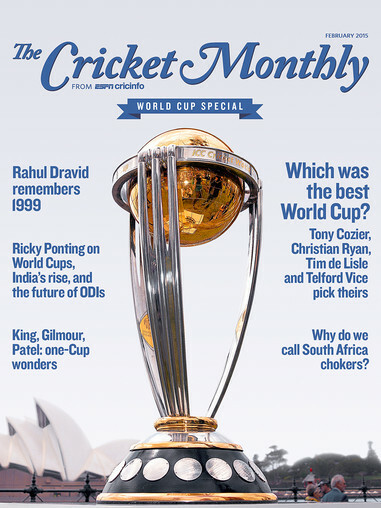 The Cricket Monthly aims to bring together the finest writers, original ideas, and a classical format, all in a contemporary medium.